Are you ready for the Big Lots ad for Black Friday 2019? We will bring you info about the biggest and best deals and discounts here when the savings are announced online or in an advertisement for between Thanksgiving Day and Cyber Monday 2019. We are committed to helping you find the best shopping deals of the year from Amazon Prime Day to Thanksgiving Weekend. So get ready to save in 2019, 2020 and beyond! Big Lots! is opening from 7am to midnight on Thursday and opens again at 6am Friday. Online deals start at 6am Thursday, and shipping is free for orders over $49. Last year, Big Lots offered one day deals on some furniture items on Thanksgiving Day only, such as 2 piece sectionals at a savings of $110 and recliners at $189 (savings of $96). They had a 7 foot prelit pencil christmas tree for $50, a $40 radio control camera drone, $20 wireless speakers, $2.88 each DVD movies, a $10 virtual reality headset, $24.99 Bed-in-a-Bag (all sizes), $14.99 kitchen electrics (up to 40% off), $50 off select 60″ TV stands, $100 off low profile 60″ fireplace, and $50 off select gas grills. When you spent $50+, $100+ or $200+ (on Thanksgiving Day, Friday or Saturday) in-store, you got a coupon for $10, $20 or $40 off your next purchase. 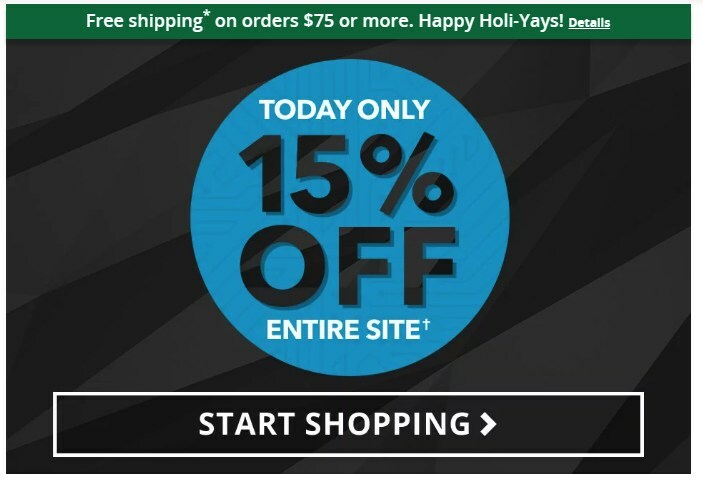 On the Monday after Thanksgiving, Big Lots offered 15% off all online items and free shipping on purchases of $75 and over. Big Lots! is headquartered in Columbus, Ohio, and started as part of the Consolidated Stores Corporation as a closeout store called Odd Lots, which was later changed to Big Lots after the company started expanding outside of the Columbus area (a New Jersey based company also had the name Odd Lots). The retailer sells closeout or overstocked merchandise in a variety of departments, including a furniture departments that in many stores includes couches, mattresses, and more. For many items, once they’re sold out, they won’t be replenished, so if you see a deal you like, better grab it before it’s gone!